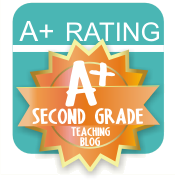 Smiling in Second Grade: It's a New Year! 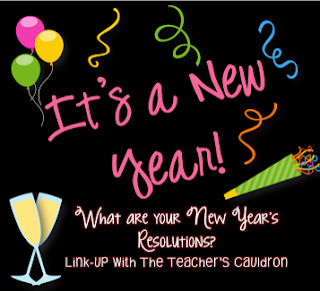 Jen over at The Teacher's Cauldron wants to know what are New Year's Resolutions are! Save some major money! 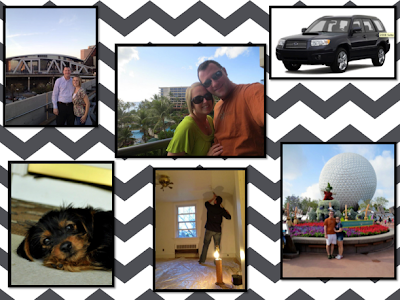 2012 was a big year for the hubs and I.
Hawaii, Disney, Georgia. A new house. A new car. A new puppy. It was a busy one! I hope we get to have just as many experiences in 2013. However, I am taking on the art of extreme couponing. The hubs has even signed me up for a class to learn more! Any tips would be greatly appreciated! Click on any of the links above to make sure I keep my resolution!! 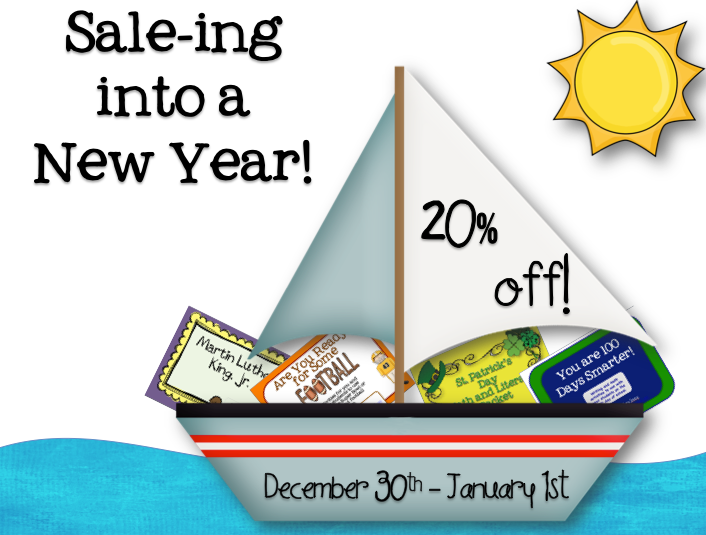 And to end the year, I am having a 20% off sale in both of my stores! Get it? Sale-ing?? I know, creative. Everything is 20% off, not just the items in the picture. You did have a busy year!!! Good luck in 2013! Looks like you had a great year! I hope 2013 is just as good to you! Wow! Sounds like a great year! 2013 with have new great surprises!! You will have to let us know how your extreme couponing is going. I really REALLY want to take this on but want someone to teach me the crazy art of extreme couponing because I don't really have the time to teach myself! I should look for classes around me! Cheer to the new year! What an amazing year you had!! I am so jealous! I love Facebook, but haven't been really good with the others. I guess I just don't get Twitter:( I hope this year is just as fabulous for you!! Best wishes with couponing! I have saved a few dollars with it. I always get overwhelmed and give it up. It is a love hate relationship for me, but I hope to better this year too. There's a class on extreme couponing?!! I've tried to coupon before, but I felt like it took forever to find the item that was on sale. I'm too impatient, but maybe a class would help! Good luck on couponing! It looks like a lot of work to me. Keep us updated on how it goes. I used to be so good at couponing! Then it just became like another whole job - lol... too much work. Thanks for linking up girl! Hi Sara! It sounds like you had an amazing 2012. I've tried the coupon thing too.. I had a sweet neighbor that was so fabulous at it. She gave me lots of great tips. I just couldn't keep up between work and my family. Happy New Year! Your new puppy is SOOOOO adorable! I want one! And I spent a few hours (yikes!) watching Extreme Couponing yesterday. I'm not sure that I have the patience for that but I wish I did!!! Good luck!! What a great year for you! Your puppy is adorable! I'm your newest follower on facebook, twitter, and instagram (my personal fav). I love couponing! I think either people love it or hate it. I have been doing it for over a year and have saved so much on my grocery bill. I have four kids and babysit in the summer, so I have to do what I can to save money, especially on groceries! Good luck. My advise is to stick with it for awhile. It will start to get easier and less stressful. At first, you may think you have the get EVERY deal. It just can't be done and makes couponing hard. What has also saved me money is stockpiling when things are on sale. Good luck!